MELISSA STOLLER’S TOP TEN CHAPTER BOOK WRITING TIPS – PLUS GIVEAWAY! Before I share Melissa’s wonderful post, there are a few things I want to announce. The winners of my book and critique giveaways are Cathy Ogren and Kim Delude. Cathy has won a copy of Sienna, the Cowgirl Fairy: Trying to Make it Rain. Kim has won a critique on the first three chapters of her chapter book. Congratulations! Thank you to all who participated in the giveaway by commenting and sharing the link. 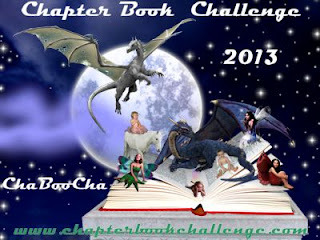 September is Chapter Book Challenge Lite month (a.k.a. ChaBooCha Lite). This is another chance for writers to challenge themselves, and to give themselves a deadline for writing a book. The goal is to write the first draft of an early reader, chapter book, middle grade book or YA novel within a month. Want to join the fun? Sign up here. 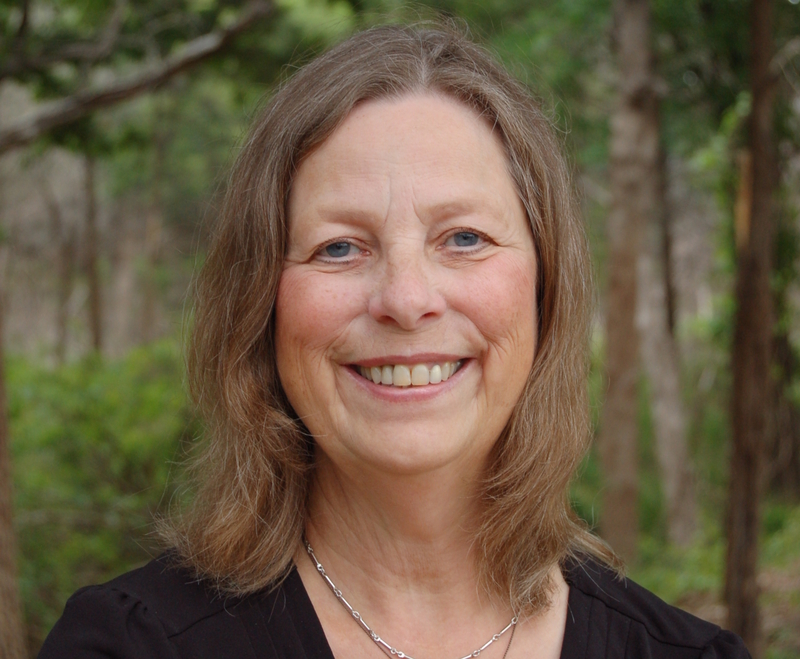 I am pleased to have my friend, Spork sister, and fellow Chapter Book Challenge member Melissa Stoller as a guest blogger today. She is offering a chance to win your choice of a copy of her book, The Enchanted Snow Globe Collection: Return to Coney Island, or a chapter book critique (first three chapters), or a picture book critique. All you have to do is comment. Be sure that your name is on the comment. My debut chapter book, THE ENCHANTED SNOW GLOBE COLLECTION: RETURN TO CONEY ISLAND, released from Clear Fork Publishing shortly after Alayne’s chapter book, SIENNA THE COWGIRL FAIRY: TRYING TO MAKE IT RAIN. I enjoyed following Alayne’s posts about the differences between picture books and chapter books here and here. And I blogged about writing chapter books as well here and here. Length of the Book – In a chapter book, the author has room for more words. I tried to keep each of the ten chapters of my book to approximately five hundred words each. That was a general rule I used for my own planning purposes but I think it helped to keep each chapter on track. And in picture books, I aim for the sweet spot of approximately five hundred words. So just by doing the math, it is apparent that I would tell a story much differently in 500 words rather than 5000 words. I liked the longer format a chapter book afforded me to tell this story. Age of the Characters – My main characters are nine-year-old twins. Generally, young readers enjoy reading about characters who are a bit older than they are. The book is geared to children ages 5-8, with the main characters falling just above that mark. This older age of the main characters fits in perfectly with a chapter book structure. Age of the Reader – In a chapter book, the reader can be a bit older and may be more sophisticated than the reader of a picture book. The sweet spot for picture books is generally 3-5 years old. The sweet spot for chapter books is generally 5-8 year olds. These ages tend to fluctuate and the lines get blurry, but that’s how I categorize them in my mind. Writing for each age group has its rewards, you just have to know your audience. Number of Characters – The common wisdom is that the fewer the characters the better in a picture book. Picture book writers generally stick to a few characters so that the plot is tightly woven. In a chapter book, that general number of characters can expand. In my book, the main characters are twins. Plus, I include their grandmother and her dog Molly, and then Jessie and her two sisters Anna and Pauline, and finally Jack. They all had some character development (some more than others) and I had the time and word count to include relevant details and dialogue to shape them. In a picture book, there just isn’t the word count, the attention span of the young reader, or the availability of plot to include so many characters. Complexity of the Plot – A picture book usually focuses tightly on one problem or issue, and one or two characters who are somehow growing or changing. That is enough for the young reader who is the target audience for the picture book. In contrast, a chapter book’s plot can be more complex, and can have more sub-plots, twists, and turns. Dependence on Illustrations – Whereas the magic in a picture book comes from the meeting of the text and the illustrations, in a chapter book the magic usually comes mostly from the text. The chapter book illustrator enhances the story and helps bring the story to life, but usually there are only a few full-page and/or spot illustrations per chapter. The book is not dependent on illustration as a picture book is (hence the difference in title between a picture book and a chapter book). Dialogue – A picture book usually doesn’t have excessive dialogue because there is a potential for the characters to just seem like “talking heads.” Of course there are exceptions and there can be dialogue-heavy PBs, but generally I try to keep PB dialogue to a minimum. In contrast, chapter books are filled with more dialogue and description as they present a well-rounded view of the characters and plot. Enough Material for Ten Chapters – A typical chapter book is broken down into ten chapters. Ask yourself these questions: do you have enough story to fill in these chapters? Does your story arc have a complete and satisfying beginning, middle, and ending? Or could you condense the story into approximately 500 words that will be enriched by illustrations? Also, try to make sure that each chapter has a mini story arc with a beginning, middle, and end, and the transition to the next chapter contains a small cliff-hanger to help the reader maintain interest. Writing Time – Because chapter books are longer and the plots are more complex, the author can spend more time with the characters and plot (of course writing picture books and chapter books both take tremendous time in the brainstorming, writing, and re-writing phases). In my case, I love my chapter book characters and this story line so I’m happy to have more time with them. I enjoyed fleshing out their emotions, their characteristics, details about their appearance and dress, their dialogue, and their adventures. Series Potential – I know that an author is not supposed to be concerned with series potential when writing a picture book or a chapter book. However, I must admit that when writing THE ENCHANTED SNOW GLOBE COLLECTION, I did think about, well . . . a collection! I envisioned twins shaking many snow globes in their grandmother’s collection, and each time they did, they would be transported to a different time period and location. When writing a picture book, I might think, wow, this could really lend itself to a sequel. In fact, SCARLET’S MAGIC PAINTBRUSH is my debut picture book being published by Clear Fork Publishing in 2018, and I’m hard at work writing the sequel. But I would not envision designing a whole picture book series. So there you have it . . . ten factors to consider when deciding whether your story is more suitable to a picture book or a chapter book. And of course, these are my top ten factors . . . you might have your own distinct top ten. Whatever you decide, make sure you set yourself up for success: work closely with your critique partners; hone your craft by participating in writing classes such as The Children’s Book Academy Chapter Book Alchemist, and writing communities such as the 12 x 12 Picture Book Writing Challenge, The Chapter Book Challenge, The Debut Picture Book Study Group, KidLit411, and many others; join the SCBWI and your local SCBWI chapter; and immerse yourself in the world of children’s books. Reading, writing, and being part of the KidLit community has truly inspired my work – and it’s been so much fun as well! I look forward to reading your books, and I know that whatever format you choose, it will be the best one for you. Thanks, Alayne! I loved being featured on your blog. And I’m excited to read more of your upcoming chapter books and picture books! Alayne: Thank you, Melissa! I look forward to reading more of your work as well. Melissa Stoller is the author of the debut chapter book THE ENCHANTED SNOW GLOBE COLLECTION: RETURN TO CONEY ISLAND (Clear Fork Publishing, July 2017); the debut picture book SCARLET’S MAGIC PAINTBRUSH (Clear Fork, March, 2018); and THE ENCHANTED SNOW GLOBE COLLECTION: THE LIBERTY BELL TRAIN RIDE (Clear Fork, April 2018). She is also the co-author of THE PARENT-CHILD BOOK CLUB: CONNECTING WITH YOUR KIDS THROUGH READING (HorizonLine Publishing, 2009). Melissa is a Regional Ambassador for The Chapter Book Challenge, an Admin for The Debut Picture Book Study Group, an Assistant for Mira Reisberg’s Children’s Book Academy, and a volunteer with SCBWI-MetroNY. Melissa writes parenting articles, and has worked as a lawyer, legal writing instructor, and early childhood educator. She lives in New York City with her husband, three daughters, and one puppy. When not writing or reading, she can be found exploring NYC with family and friends, travelling, and adding treasures to her collections. Find Melissa online at www.MelissaStoller.com, MelissaBergerStoller (Facebook), @MelissaStoller (Twitter), and Melissa_Stoller (Instagram).